The FédérationInternationale de l'Automobile (FIA) is the governing body for world motor sport and the federation of the world's leading motoring organisations. 2004 was the 100-year celebration of the FédérationInternationale de Motocyclisme (International Motorcycling Federation – FIM), which was founded on 21 December 1904 in Paris under the name of Fédération Internationale des Clubs Motocyclistes. 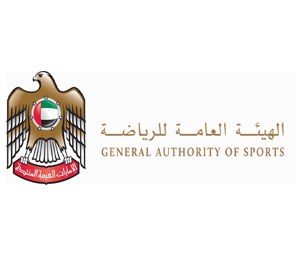 The ATCUAE is fully supported by the General Authority of Sports for Motorsports Events across the UAE region. In July 2015, his Highness Sheikh Ahmed bin Mohammed bin Rashid AL Maktoum, President of the UAE National Olympic Committee, officially granted NOC accreditation to the Automobile and Touring Club of the United Arab Emirates. 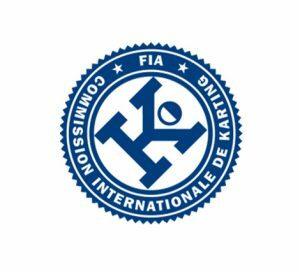 The Commission Internationale Karting (CIK) is the specialist karting commission of the FIA. They oversee karting safety and work both in conjunction with the FIA Institute for Motorsport Safety and a research group exclusively dedicated to karting. Karting is one of only four motor sport disciplines that enjoy an FIA World Championship status. 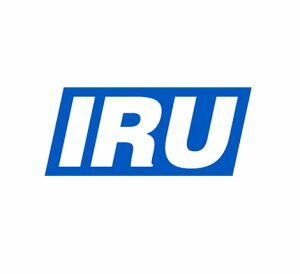 The International Road Transport Union (IRU) is the world’sleading road transport organization and upholds the interests of bus, coach, taxi and truck operators to ensure economic growth and prosperity via the sustainable mobility of people and goods by road. 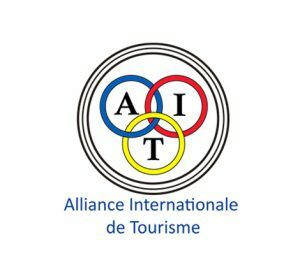 The Alliance Internationale de Tourisme (AIT), established in 1898, is the oldest non-profit, non-governmental organisation in the world to represent the interests of national automobile associations and touring clubs. 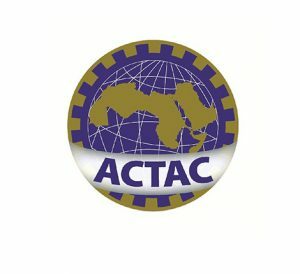 The Arab Council of Touring and Automobile Clubs (ACTAC) formally became a sub-region of the FédérationInternationale de l'Automobile (FIA) Region I in May 2009. The goal of ACTAC is to unite the Arabic-speaking FIA clubs of the region to shape the future of motoring throughout the Arab world. 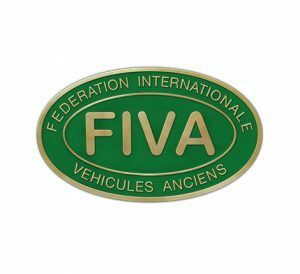 The FédérationInternationale des VéhiculesAnciens (FIVA) was founded in 1966 on the back of an idea formulated by a handful of organisations representing historic vehicle enthusiasts from a number of different countries. The FédérationInternationale de l'Automobile (FIA) is the governing body for world motor sport and the federation of the world's leading motoring organisations.Founded in 1904, with headquarters in Paris, the FIA is a not-for-profit that brings together 219 national motoring and sporting organisations from 130 countries across five continents. The FIA’s member clubs represent over 100 million motorists and their families. The FIA is dedicated to representing the rights of motoring organisations and motor car users throughout the world via campaigns and activities that defend their interests. On issues such as safety, mobility, the environment and consumer law, the FIA actively promotes the interests of motorists at the United Nations, within the European Union and through other international bodies. 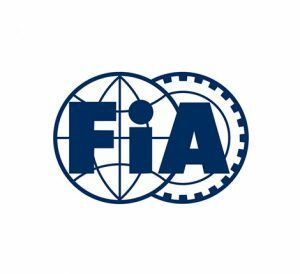 The FIA is also the governing body for motor sport worldwide and administers the rules and regulations for all international four-wheel motor sport including: the FIA Formula One World Championship, FIA World Rally Championship and FIA World Touring Car Championship. As the sole, officially-nominated representative of the FIA in the United Arab Emirates, the ATCUAE is the only organisation authorised to oversee all motor sport activity in the UAE. Learn more about the FIA. 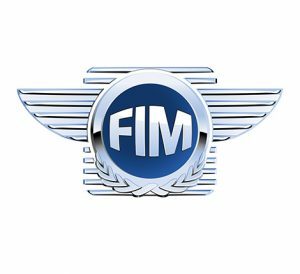 The FIM is also engaged in non-sporting activities such as: tourism, social gatherings and leisure, transport, road safety and public policy, environment, the place of women in motorcycling, as well as activities linked with sport including technical, medical and judicial aspects. 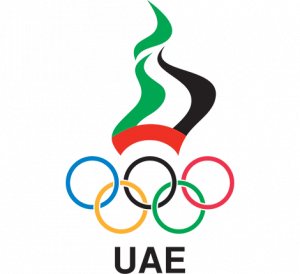 According to the National Charter, the National Olympic Committee has granted ATCUAE the accreditation as an entity that is in charge of overseeing the organization of auto and motorcycle activities, especially that it has an official exclusive recognition by the international bodies. With over a century of experience servicing member associations, the AIT has grown to include many different areas of activity relating to travel and mobility. Although the AIT does not deal directly with the public, its services are far-reaching and include mutual assistance agreements between its member associations for the benefit of these associations' individual members. Membership of the AIT carries a number of advantages, though specific membership criteria have to be met in order to join the Alliance. In 2002 the AIT consisted of 140 member associations in 101 countries. Promote, develop and improve regional road safety, tourism, motor traffic, transportation and contribute to the improvement of the environment.